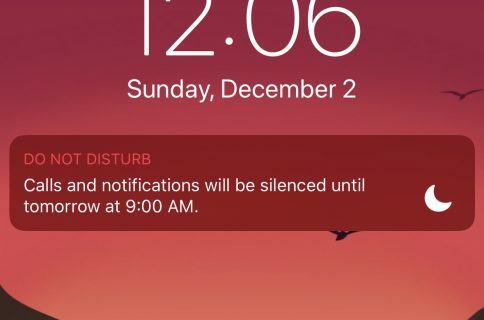 Do Not Disturb mode, which can be toggled from Control Center or from the Settings app, is a timelessly handy feature that I use to keep iPhone notifications at bay when I’m busy. 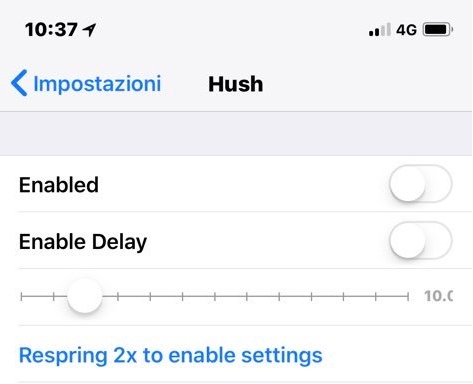 But a new free jailbreak tweak called Hush by iOS developer smokin1337 promises to make accessing Do Not Disturb mode even easier by merely letting you place your handset face-down to activate the feature. Indeed, what could be more natural than telling your iPhone to tone things down by putting its display face-down on your desk? 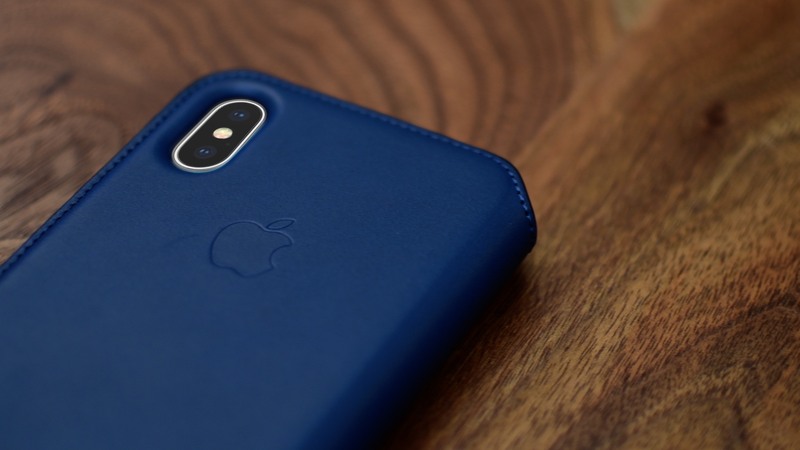 You will need to respring your device twice after making your adjustments to the tweak’s settings, so this is something to keep in mind if the tweak doesn’t begin working immediately after you change the settings. Once you’ve configured Hush, you can go ahead and place your device face-down on a flat surface. When you do, its integral sensors will detect the orientation, enabling Hush to automatically enable Do Not Disturb mode for you after your chosen delay. Unfortunately, there doesn’t seem to be an option for turning Do Not Disturb mode back off when you pick your device back up so you will have to do this manually via the Control Center toggle or Settings shortcut when you’re ready to receive notifications again. Overall, the concept behind Hush seems useful for most, and I would recommend giving it a shot. 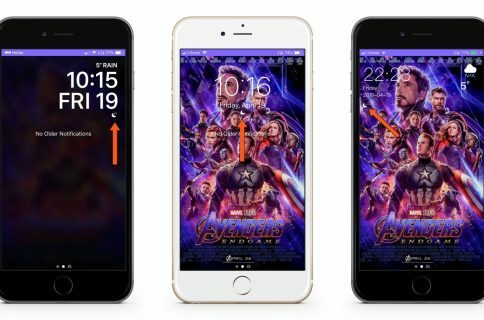 It’s available as a free download from Cydia’s BigBoss repository and works with all jailbroken iOS 11 devices. 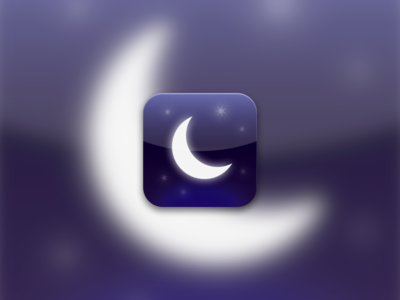 Do you like the idea of placing your device face-down to toggle Do Not Disturb mode? Let us know in the comments section below.